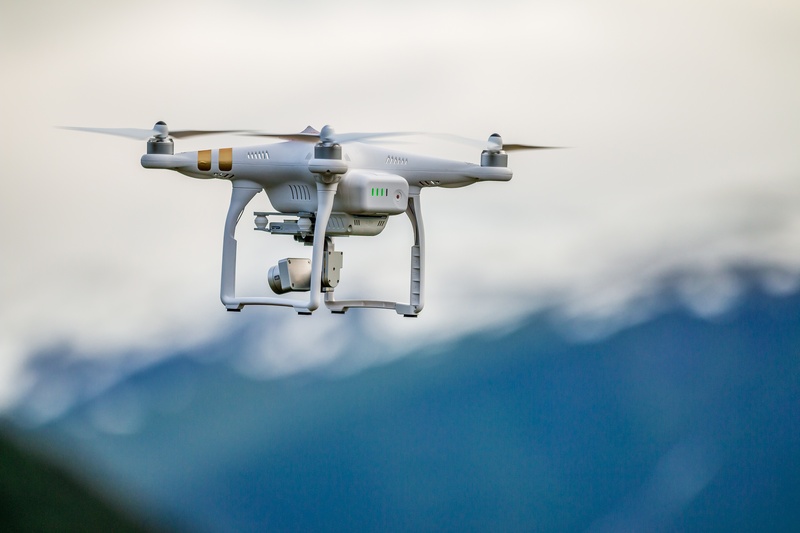 Is Operational Intelligence the FAA’s Secret Weapon for Commercial Drone Regulations? 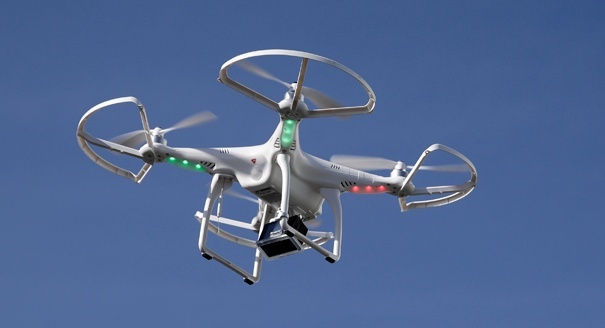 Public fascination with unmanned aircraft systems (UAS) – particularly commercial drones – was piqued in December 2013. That’s when Amazon broke the news that it planned to use drones for deliveries, starting a scramble among commercial companies to implement similar technology that continues to gather steam with Amazon’s recent patent grant for drone delivery.